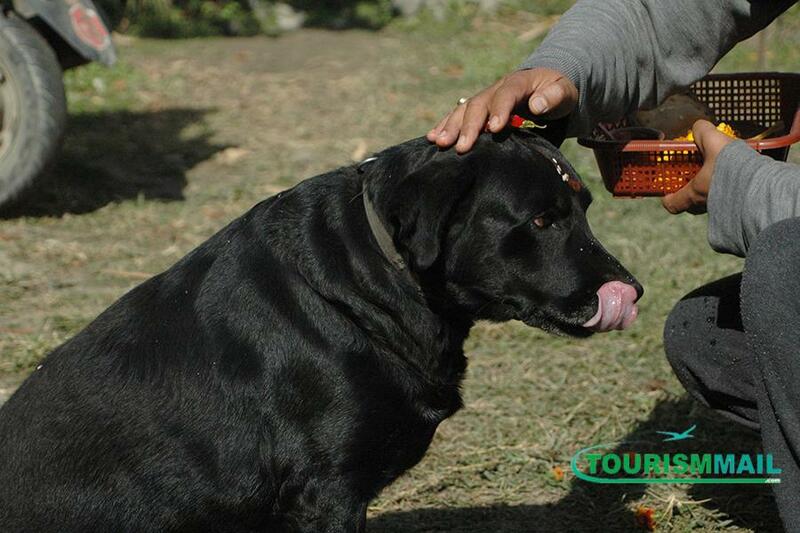 Kathmandu, Nov 06: Kukur Tihar, the festival of dogs, is being celebrated at every household today, to mark the second day of Yamapanchak of the Tihar festival. Tihar is the second biggest festival of the Nepali Hindus. Dog, which is an animal well known for being the trustworthy sentry as well as the faithful companion of humans since ancient times, is worshipped once a year on this day. People worship the dog, garland it and offer delicious food today.